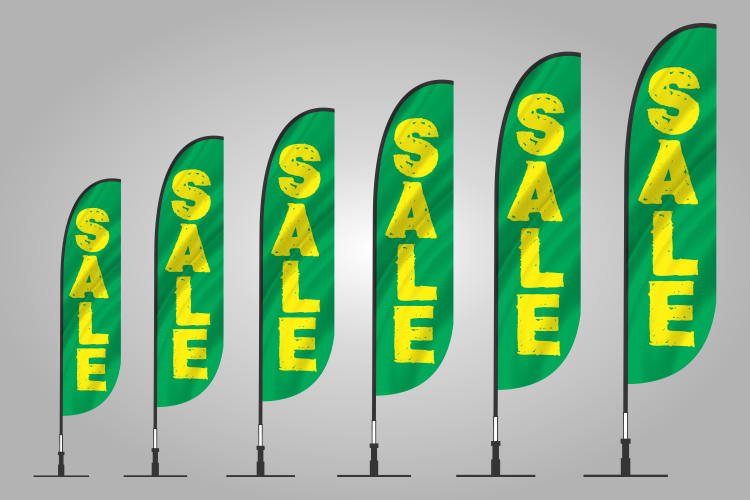 All banner flags come in seven different colours as well. 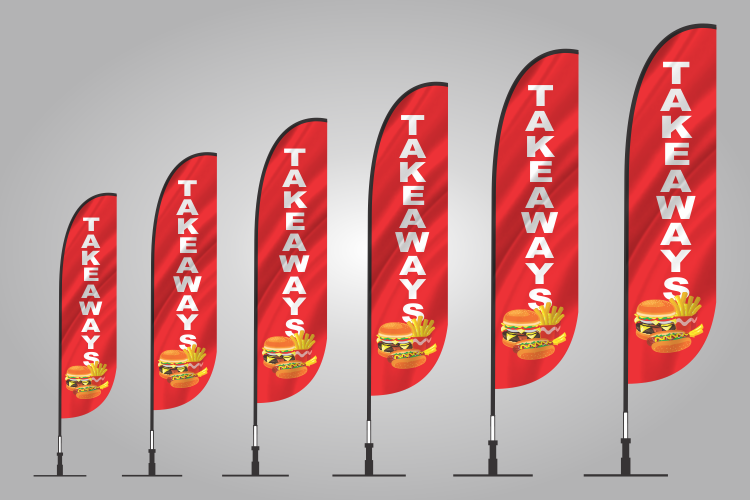 You have a choice to select single sided or double sided printed flags as per your requirements. 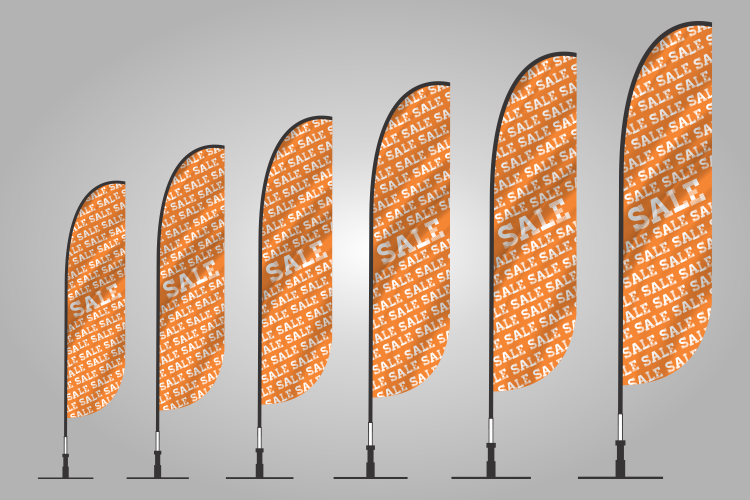 The full set includes collapsible aluminium and fibreglass pole, scissor cross base, water bag weight and a carry bag. 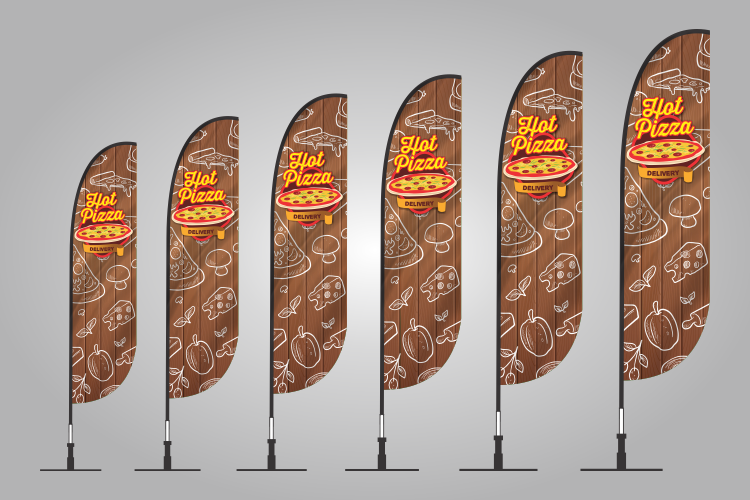 Other mounting options available. 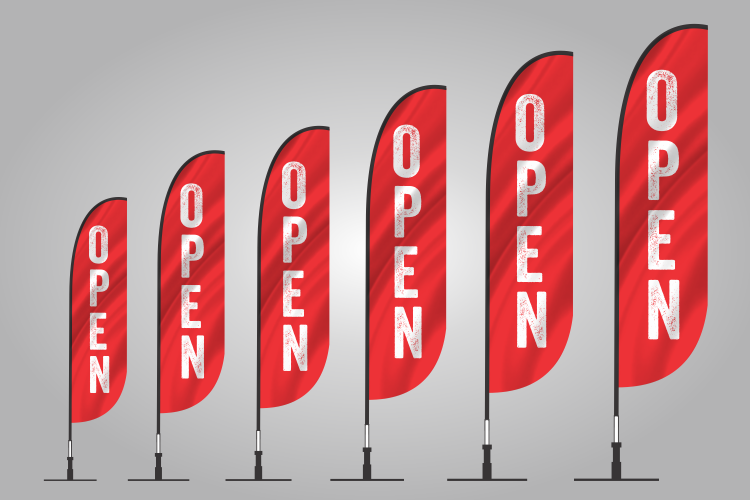 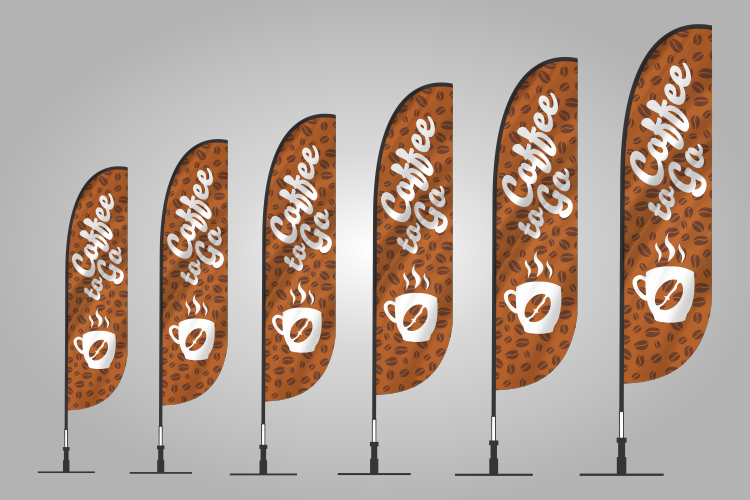 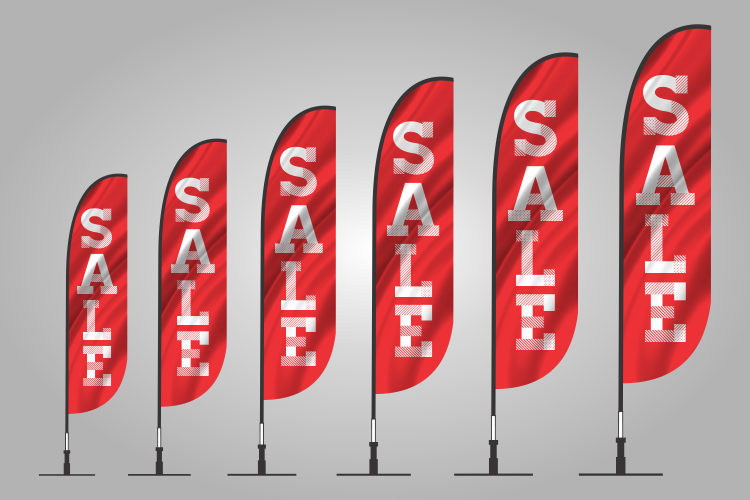 Select from our pre-designed and pre-printed outdoor display flags or upload your artwork. 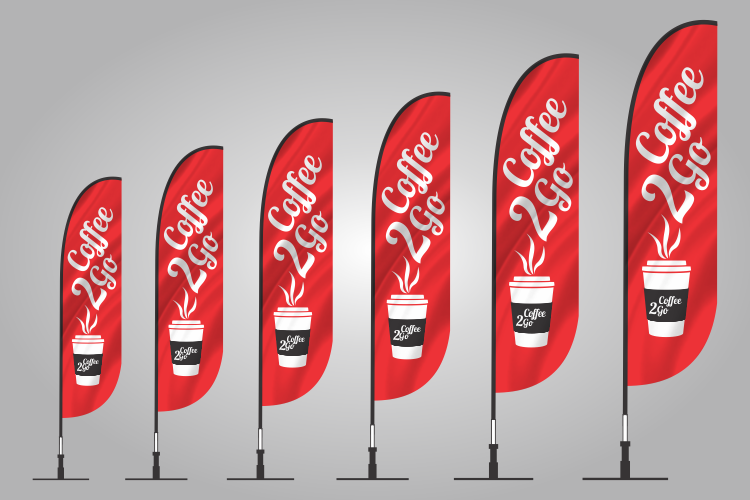 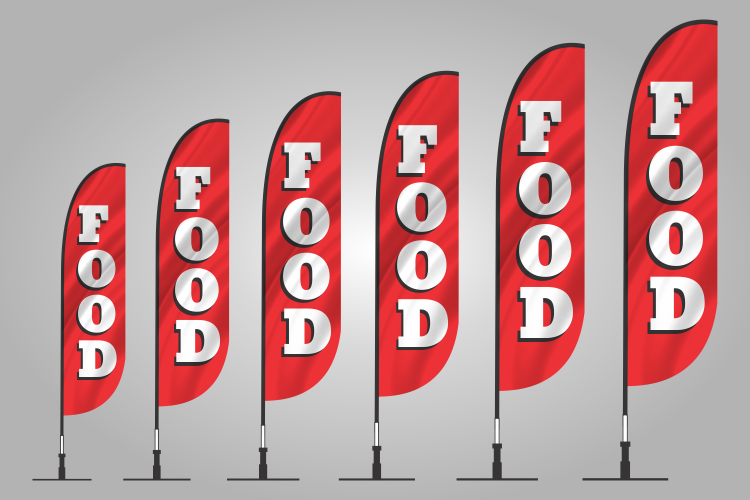 Our graphic designers can also design a beautiful flag concept for your business. 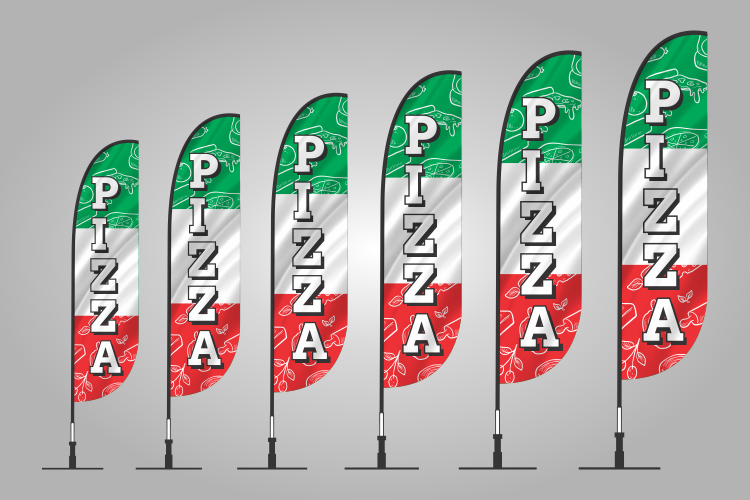 Call us at 032183350 now or email [email protected] for more information.